The two Big Tyre Electric Motorcycle is equipped with two big tires, and a wide cross-section of the tires, a stable fetal body. No matter what rode you ride,you could feel stability. Two big tyre electric motorcycle's tyre have thick and deep tire surface.when you want brake on any road, it is easy to control. Orange color electric motorcycle have high brushless motor, the general angle of uphill is absolutely no problem. The heavy appearance of the motorcycle electric is especially suitable for motorcycle enthusiasts. Looking for ideal Two Big Tyre Electric Motorcycle Manufacturer & supplier ? We have a wide selection at great prices to help you get creative. All the 72V20A Lead Acid Battery are quality guaranteed. 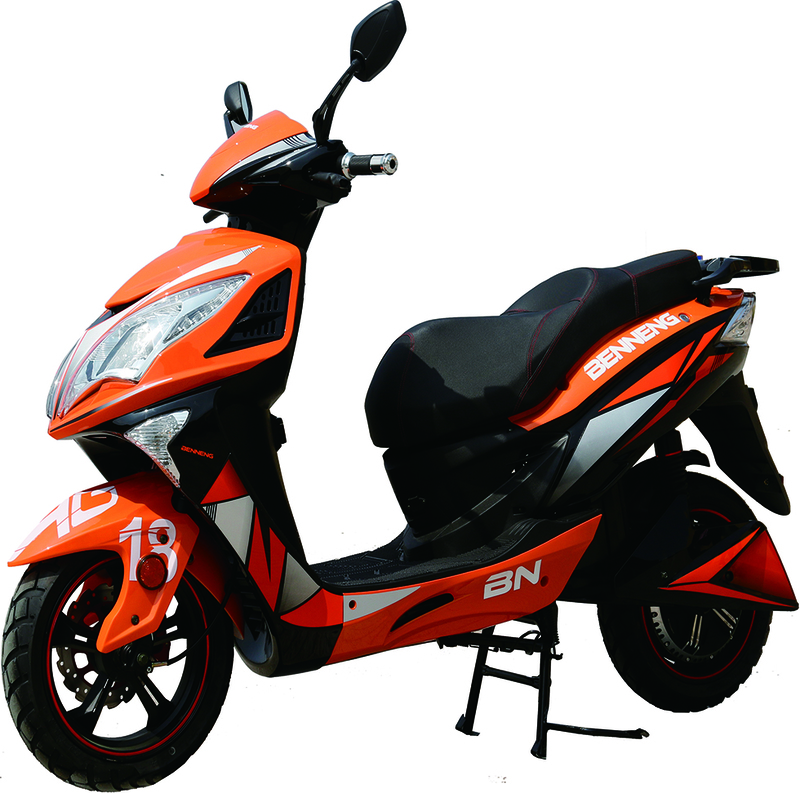 We are China Origin Factory of Orange Color Electric Motorcycle. If you have any question, please feel free to contact us.